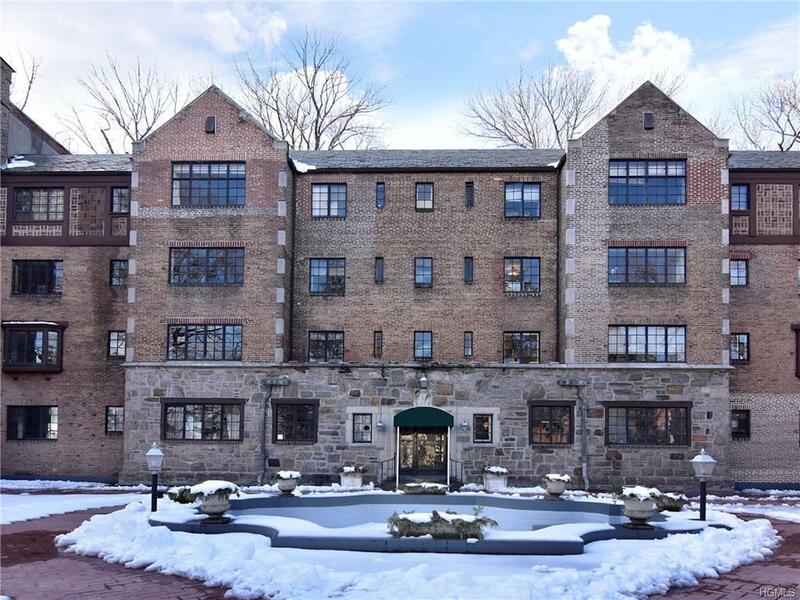 PERFECT for starting out or downsizing!.This is a must see 2 bedroom, one and a half bath condo in an elegant Pelham Manor pre-war building! 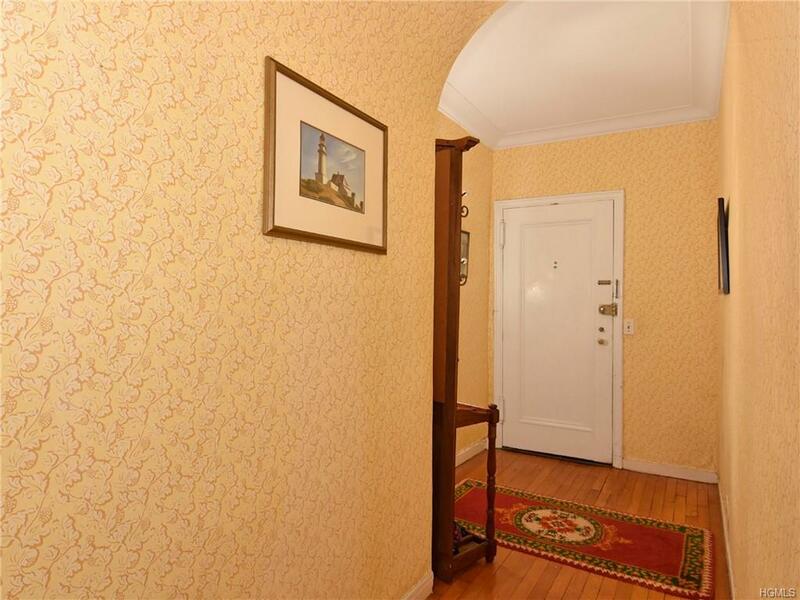 It has a gracious entrance hall which leads to every room. See first an updated kitchen with a peninsula for casual dining and a junior dining room for formal dining. Then the bright, spacious living room boasts a wood- burning fireplace.The master bedroom has a double closet and an updated full bath which connects to the second bedroom/den. In addition there is a half bath in the hall. 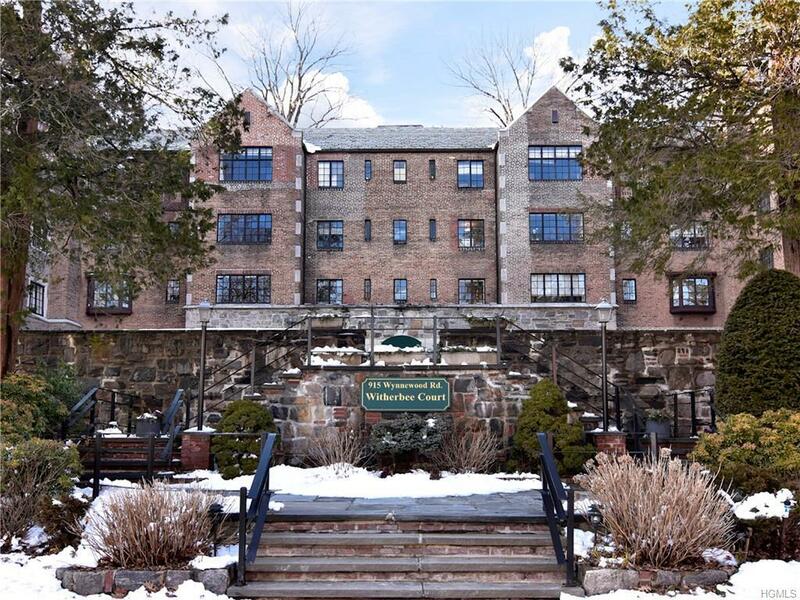 Heat, water, an outdoor parking space and an indoor storage space are included in the monthly maintenance. A Capital reserve of $581. is paid in 2 installments of $290.64 each( Nov. and March) A door to the yard and parking lot is on this level also. 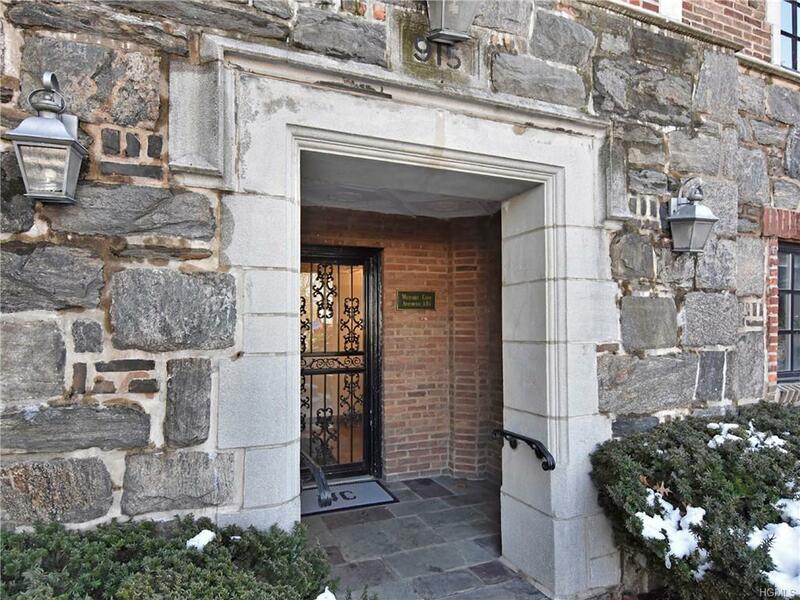 Listing courtesy of Margaret Nicholson of Mcclellan Sotheby's Int. Rlty.